This was found at Stanley & Sons. Dwarf plant in 10 yrs. it will reach 18". 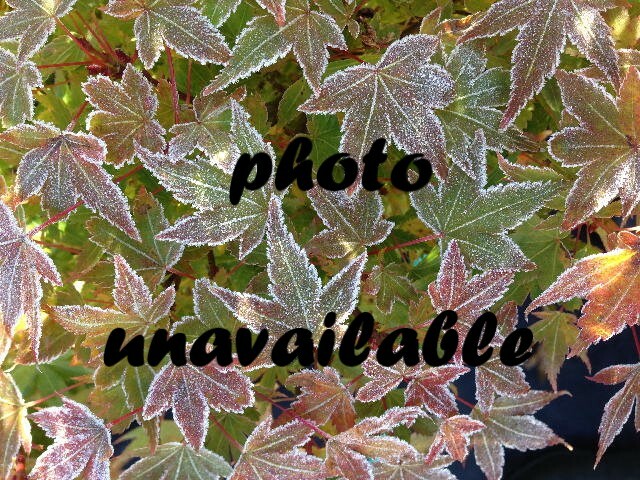 The form is a rounded bush like tree similar to 'hime' types. Very neat looking plant. Yellows and orange for fall color. Sun/part shade in well-drained soil. Zone 5. Stanley and Sons has now officially named the seedling (previoiusly known as 'Unknown') that was founded in there under stock 20 years ago. It is named 'Jewels' in honor of their new daughter-in-law.